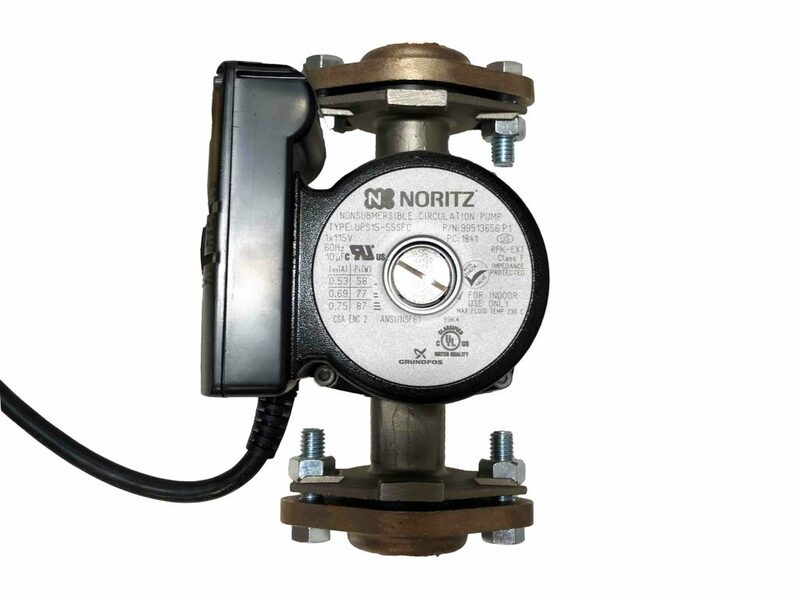 Noritz has introduced the new RPK-EXT External Pump kit to easily install hot-water recirculation on a tankless water heater. Previously available only as a fully integrated circulator on the company’s NRCP line, the kit allows the addition of DHW recirculation on an additional 26 residential tankless models. It is designed for use with a dedicated return line to deliver hot water to the faucet or shower in seconds. The control allows the homeowner to customize run times so that the recirculation operates only when hot water is required.